In 1979, a citizen of the Lawton community came to the police station and brought with him a newspaper from Lubbock, Texas. Inside that paper was an article where the Lubbock Police Department was “Spotlighting the Crime of the Week”. Assistant Chief of Police, Jack Partin, started researching what Crime Stoppers was and if it would be worthwhile for the Lawton community. After his research, Mr. Partin contacted the founder of the Crime Stoppers program out of Albuquerque, New Mexico and obtained further information. 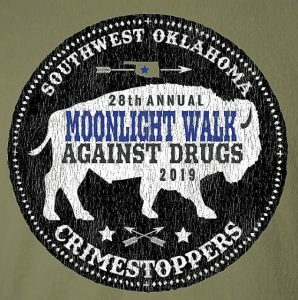 After speaking with the Chief of Police and Mr. Wayne Gilley, longtime mayor of Lawton, the support needed to make the program successful was found. Mr. Bill Bentley of the Lawton Constitution presented the first check to start paying rewards. Due to this donation, Crime Line of Lawton was formed. 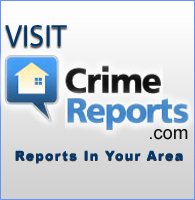 In 1981, Crime Line of Lawton changed its’ name to Crime Stoppers of Lawton and was incorporated in May of 1981 with the Secretary of the State of Oklahoma. In 1991, Drug Busters of S.W. Oklahoma was formed and incorporated also. Get the crime of the week sent straight to your inbox.